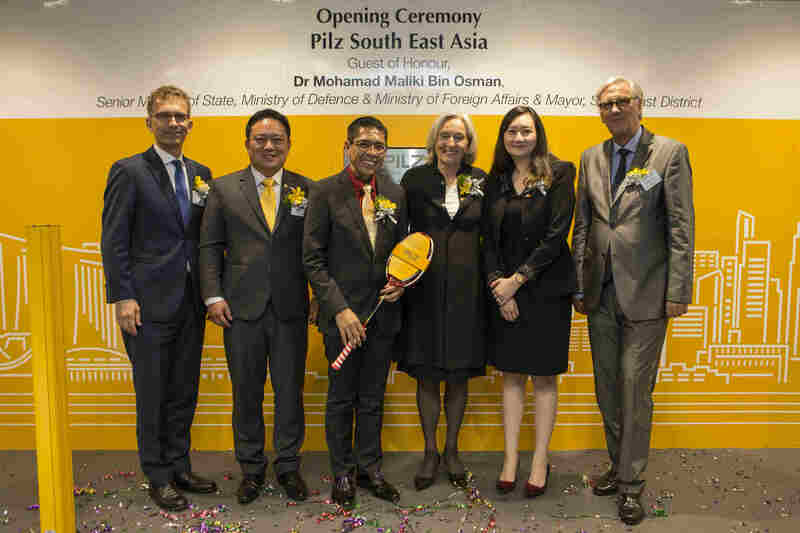 30 June 2016 saw the opening of Pilz South East Asia Pte. Ltd. Pilz will now supply its customers in South East Asia with a full range of components, systems and services for safe automation, directly from its Singapore base. The company has been operating in the region for many years via sales partners in Thailand, Malaysia, Vietnam and Singapore. With Indonesia, Thailand, Philippines, Malaysia, Cambodia, Myanmar and Laos, South East Asia is one of the world's fastest growing regions for economy, trade and investments. The Asian market for safety & security is booming in particular – an annual growth of 8 per cent is expected. Pilz Singapore is reacting to the rising demand for consultancy services for safety issues and engineering solutions. As the first training centre in South East Asia it will train customers in how to achieve high safety standards, which they can then use to differentiate themselves from the competition.